← The Eagle had landed …. 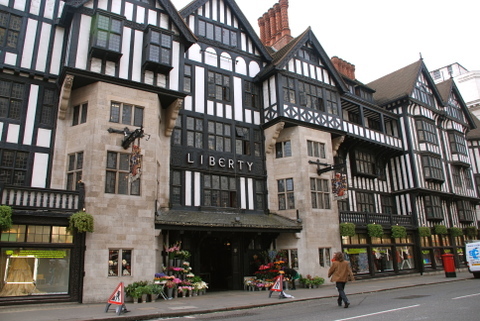 So, after a month in their shop window in London, my display models were safely returned by Liberty’s to Meccano UK, and Greg and I made another round trip to pick them up and bring them home. 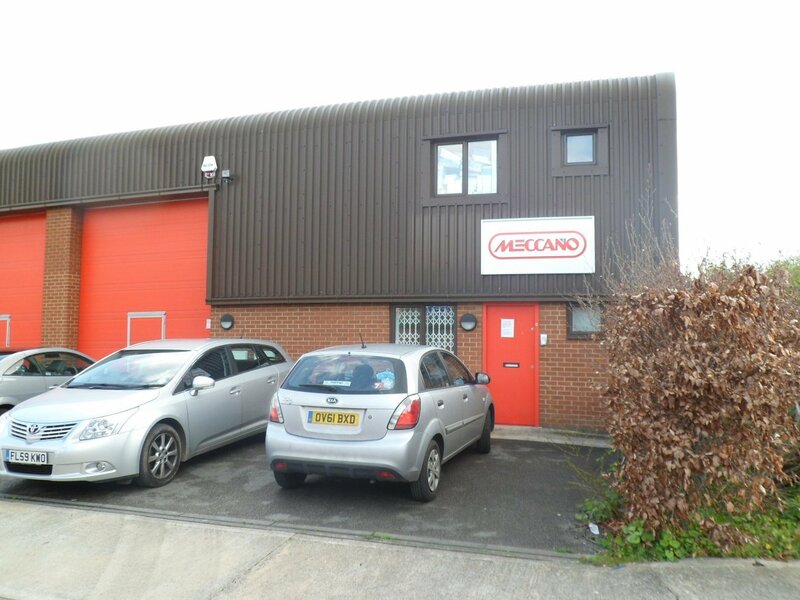 You might think of the HQ of Meccano Toys UK as being rather grand – sorry – it is actually a small office on an industrial estate, staffed by a small but very helpful and friendly team, doing a great job for the hobby. It was good to see them again – and to get a glimpse of the future – all very exciting! Thanks again to you all. This entry was posted in Uncategorized and tagged Liberty's, Meccano. Bookmark the permalink.